← How is Your Social Media Customer Engagement? St. Joseph, Missouri. Everyone knows it is “where the Pony Express started and Jesse James ended.” Or so the slogan goes. But what else is there to know about St. Joseph? There’s its regional workforce that is truly the backbone to the city. It determines the economic growth and the overall prosperity of the region. St. Joseph is very diverse, since it holds a proximity to Kansas City and has that metropolitan influence while maintaining the rural community. It is composed of a wide variety of workers from farmers to scientists. 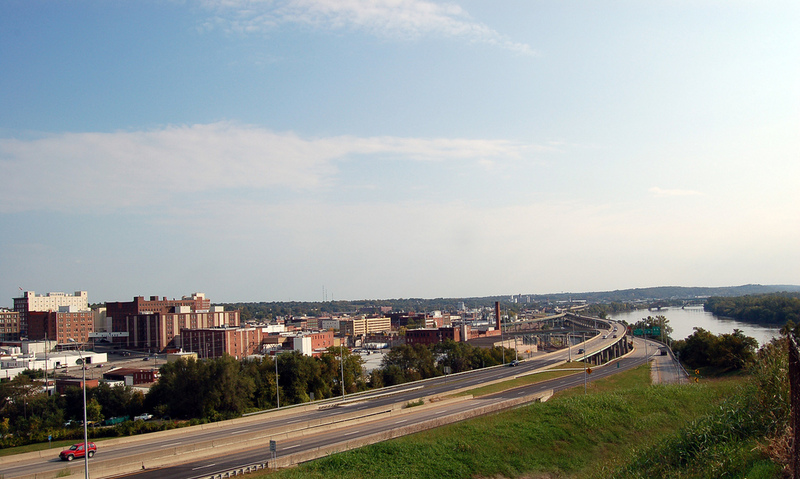 This diversity has paved the way for St. Joseph, Missouri to be named among “America’s 10 Fastest-Growing Economies” by the USA Today! Alec Friedhoff, a senior research analyst from the Brookings Institution, says that most of the economies on this list will have similar jobs and won’t look all that different. However, the key comes to if the economies are bringing in the outside income. They used a number of different statistics to measure the success of a city, one of the major ones being unemployment. It is said that unemployment is typically lower in areas where the economic growth is the highest. So what do these numbers say about St. Joseph? We saw an increase in the gross metro product (GMP) of 4.5 percent in 2013 with a projected growth of 2.3 percent this year. Additionally, St. Joseph had an unemployment rate of 5.2 percent, which is significantly lower than the national rate at the same time. We all know that St. Joseph is a major hitter for the animal health and agricultural sciences businesses. The IHS Global Insight estimates an increase in construction and a rise in wages over the next year. This is just another reason to be proud to live and work in St. Joseph, Missouri. We would like to recognize the significant influence the St. Joseph Chamber of Commerce has had within our community. Also, a big thank you to every individual who has contributed to the economic growth through the support of local businesses! This entry was posted in Monday Morning Coffee and tagged coffee talk, marketing, Monday Morning Coffee. Bookmark the permalink.